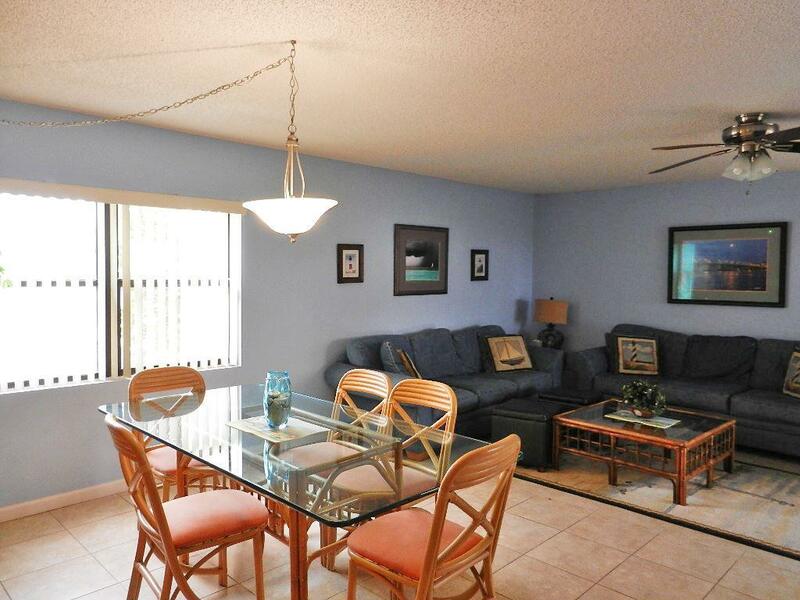 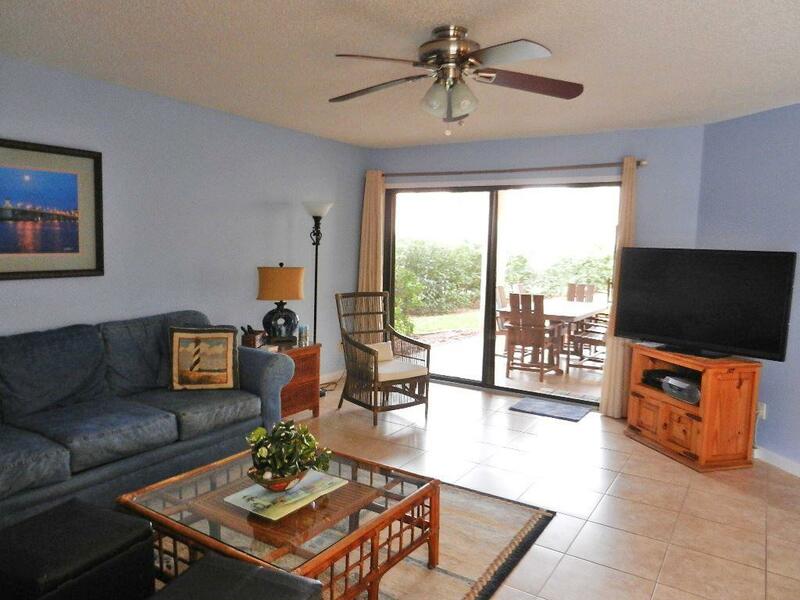 Totally upgraded 2br/2ba condo in popular Ocean Gallery. 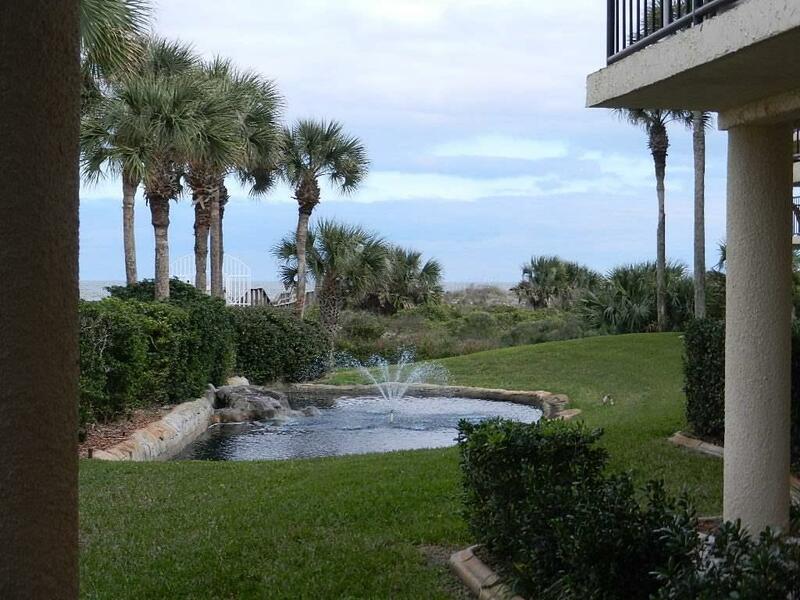 With an easy ground floor access from the parking lot, this condo provides a tranquil view of the ocean from the patio and beautiful morning sunrises. 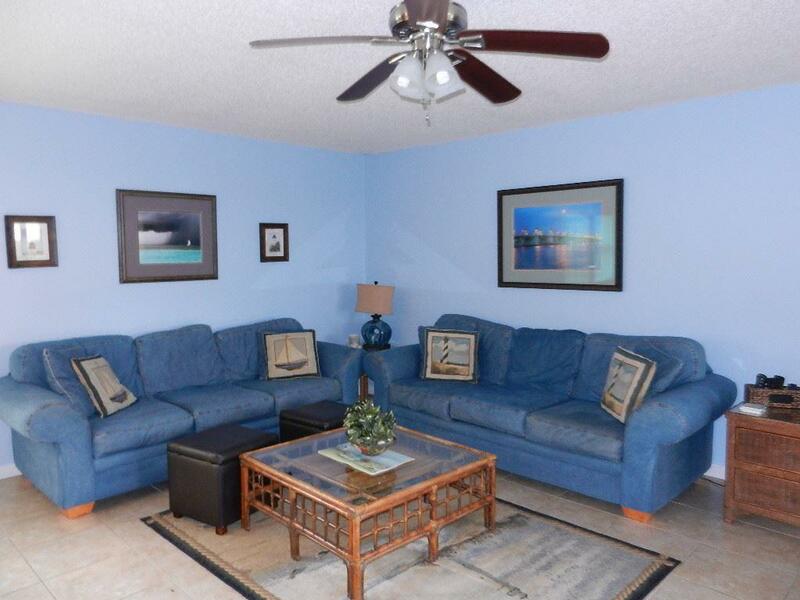 Tile floors, newer kitchen cabinets and beautiful updated bathrooms make this condo the perfect beach get-a-way or investment.